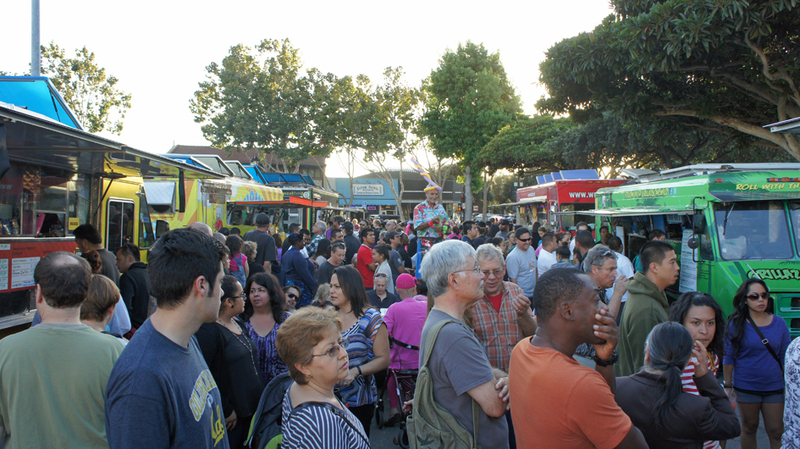 At the Merchant at Street Eats, local businesses are encouraged to promote their business in a space provided by San Leandro Street Eats presenter Food Truck Mafia. The popular weekly event is on Tuesdays from 5:00 p.m.-9:00 p.m. Non-profits are also welcome. For more information about the Merchant at the Food Trucks contact Judi Clark at merchants@sl-co.com or click here. 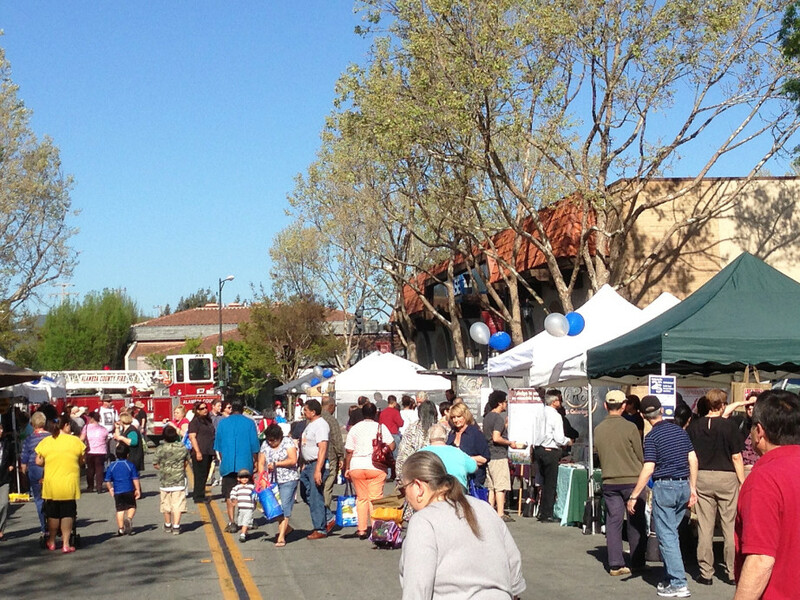 At the Downtown Farmers’ Market, the Merchant at the Market and the Community Services Booths are available to businesses and non-profit organizations serving San Leandro. The Downtown Farmers’ Market’s 2014 season opens on March 26 and will run weekly on Wednesdays from 4:00 p.m.-8:00 p.m. until October 15th. For more information about the Merchant at the Market Booth contact Rezsin Gonzalez at rgonzalez@sanleandro.org or click here.